So how did Dokkan Battle do it? How did they manage to push aside Supercell, Nintendo and Machine Zone’s holiday events and become the #1 top grossing game? If you haven’t played the game, it is a Gacha-based RPG Fighting game using the Dragon Ball Z license. Developed by BANDAI NAMCO, the game is actually 3 separate games: one released in Japan ( ドラゴンボールZ ドッカンバトル) one in China ( 龙珠激斗) and one Globally, for all other countries. 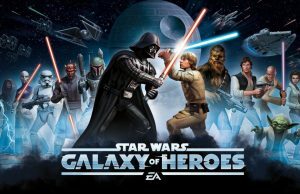 The game loops are designed similar to Summoner’s War, Fire Emblem Heroes, Star Wars Galaxy of Heroes, Heroes’ Charge and various other Gacha-based RPG Games on mobile. For more on how those games work, check out our deconstructions here. Where Dragon Ball Z adjusts the formula is in the core gameplay. Instead of a standard turn-based RPG, they opted for something completely different. The game board pulls from puzzle RPG games by having a board you manipulate to deal damage (similar to Puzzles & Empires and Puzzle Quest). 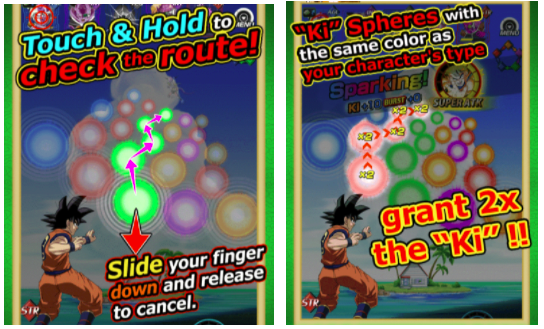 In the core battle, your focus is on charging your character by collecting Ki (energy). If you collect enough Ki you will launch a super attack, a vastly more damaging and visually impressive assault with iconic moves. The board works with a path system: selecting an orb at the bottom connects with its own colour as it moves towards your opponent granting additional Ki. Additionally, matching your character’s type with orb colour yields double energy. In the example below, my hero type is red, so I want to select red balls. While the core gameplay interaction is simple, the strategy in who you bring into the battle is where the depth comes in. The strategy comes into choosing heroes which synergize the best with each other. Each character has linking abilities, leader abilities and passive abilities. Each benefiting certain other characters. 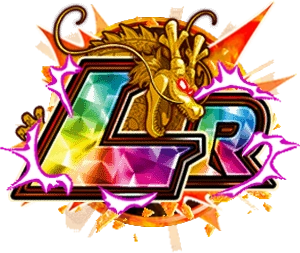 For example, LSSJ Broly has a leader skill which benefits all characters on the team which are a physical type (yellow). Broly grants all physical characters a boost to their energy, hit points, attack and defence. The gameplay strategy overall feels light but puts significant pressure on trying to create a synergetic team of characters, which is exactly what you need when creating a Gacha-based monetization. To collect heroes, players collect stones (premium currency) to eventually cash them in on a summon. 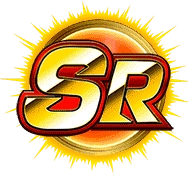 In Dokkan Battle, each summon costs 5 stones, but the optimal strategy is to wait until you’ve collected 50 stones for a Multi-Summon, so you can summon 10 characters at a time with a guaranteed high ranking hero. Ultimately the game is down to summoning hundreds (to thousands) of times to collect the heroes that work best together. But just getting a strong top team in the game doesn’t mean you’re finished. Then starts the long, gruelling road of awakening (evolving) your characters to their ultimate form. 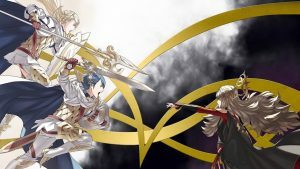 If you’ve played fire emblem heroes, this will seem very familiar. Dokkan was actually first released back in February 2015 and saw many of the similar growing pains that Fire Emblem Heroes is going through now. 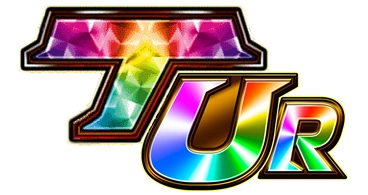 In particular, Dokkan has added additional tiers (UR, TUR, LR) on top of their initially launched tiers to extend the amount of time it takes to reach the optimal build of a character. In Summary, Dokkan Battle is a well crafted Gacha-based game which focuses the player on building up a strong team of heroes. They’ve built a strong base which could be capitalised on using events. So how did a game with a light RPG core play rocket up the top grossing charts? What was so special about this event? The event was a summoning festival. For 77 hours, players have the ability to summon 5 new heroes. Included in this set is 2 heroes which are very desirable: Super Saiyan God SS Vegito and Goku Black Rose. If you’re not a fan of the show: the show is about the protagonist Goku, who fights, gets beat up, powers up to a new form, the bad guy does the same, Goku gets beat up again, rinse, repeat, until eventually Goku wins (this can take many episodes). For those knowledgeable about the show’s storyline, you will also know Vegito and Goku Black are different but we will avoid going deep into the lore of the show here. Regardless, the Dragon Ball Z IP has been revitalised in the last year, broadcasting in a new major TV show and building up a strong following once more. In particular, in the last months, this Vegito and Goku Rose have been significant new characters to the plot line. The fans of the series know these characters and are extremely excited about adding them to their team within Dokkan Battle. Besides watching the show, BANDAI NAMCO has been teasing these new characters joining the game for months. Teasing this content using the messaging within the game (seen above), social media, and their fan forums by showing silhouettes and teasing how valuable these characters will be. Don’t underestimate the importance of proper community management and messaging with your live ops strategy. Building up anticipation & excitement is the key to driving high engagement in events. Visually, these characters are just a recolouring of Goku and Vegito, but mechanically they shift the meta strategies of Dokkan Battle meaningfully. For one, these characters have a leader abilities which benefit a much wider array of characters (Vegito for SUPER type, Goku for EXTREME type) and these characters can deal insane amounts of damage (even having a chance to hit multiple times). For now, the fan base sees this as meta-shifting — not overpowered. It will be interesting to see how the audience reacts in the coming months to this meta-shift, and if BANDAI NAMCO can avoid the pay-to-win feeling in western markets. These characters were actually launched 6 months ago in the Japanese version of Dokkan Battle, which gave them some lead time to smoothen out the meta and avoid any negative meta changes in the process. By combining these elements: a transparent time-limited window, clear tie-ins with the IP, and designing extremely desirable content, Dokkan Battle has created a recipe for their user base to be ravenous about collecting the event-driven content. But a strong gacha-based core and some desirable content aren’t going to drive you to the top grossing on its own. 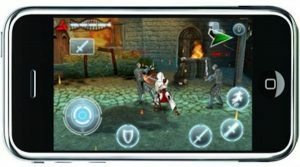 To drive top grossing games it is about properly capitalising on the demand for this content. Free to play games do this through the task of setting up and designing sales. 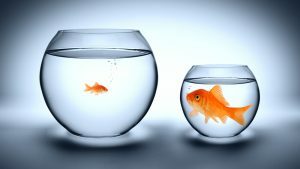 In recent years this has become much more of an artform: finding the optimal messaging, timing, and cadence for sales so that it remains special to the audience, avoids cannibalization yet drives significant revenue. 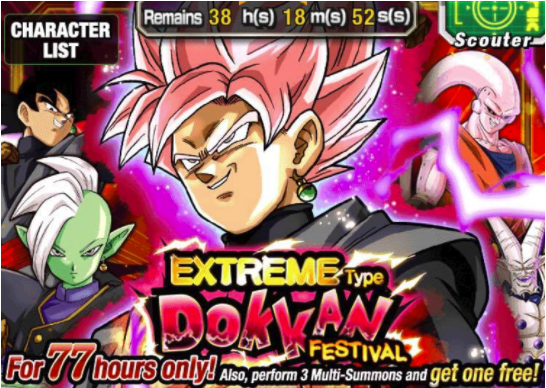 Dokkan Battle clearly is being run by live op experts when they designed the Dokkan Festival Event. 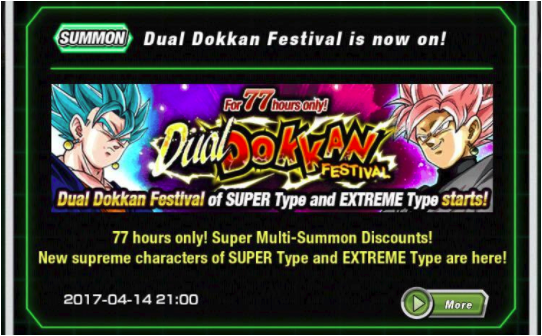 A week before the event even started, when it was only being teased to players, Dokkan Battle started offering premium currency at a significant discount in limited time windows. Players were offered sales of 50%+ off of currency packs in limited quantities. 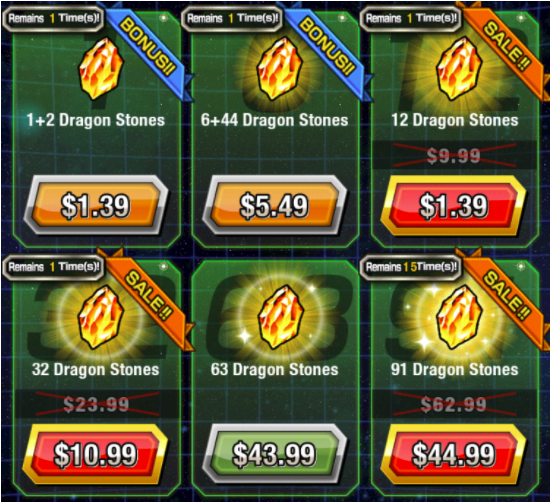 Unlike most F2P game sales, Dokkan also adds a quantity limit per sale — allowing them to offer these crazy discounts without fear of players abusing the price window. But during these sales, players stocked up on their summoning currency for the upcoming frenzy that would happen during the Dokkan festival event. You can see here, that players would get initially 40-50% off the cost of a usual multi-summon, until reaching Step 4 which gave a free multi-summon. These were designed to get as many players deep into the sale as much as possible. 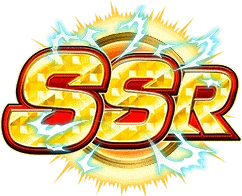 Each Summoning type had their own step sales function — so you could get the 25/30/50 summon discounts first for Goku, and then again for Vegito. Players invested themselves in both sales to try to claim either top prize. 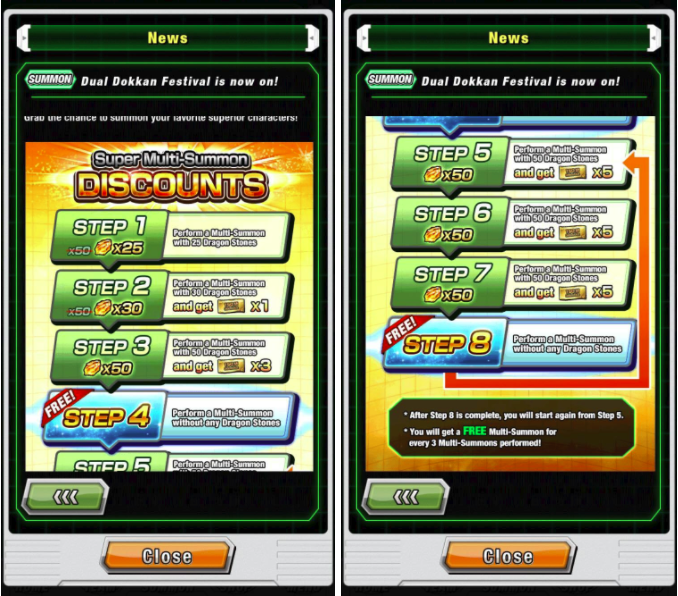 After Step 4, players are given a free multi summon every 4th step, so any player in desperate pursuit of the unique content (and there was plenty) would attempt to take advantage of the “Buy 3 get 1 free” sale. On top of this benefit, each purchased summon also came with 5 additional tickets which could be traded in for additional free summons (although these tickets did not have the unique content in their pool). Although this sales system is complex, it succeeded it pulling players into the pursuit of summoning as often as they could during the limited window for the content. With these two systems, Bandai Namco capitalised on the limited time content. They utilised a strong premium currency sale surrounding the event to push players to convert early and take advantage of sales when they could, and they created an addictive savings system for continuing to summon. This drove players to continually spend and convert in pursuit of the rare content that was available at a bargain only this weekend. Dokkan Battle’s surge to the top grossing was actually many years in the making. Throughout the years of development, Bandai Namco built the base for what this event ultimately achieved. 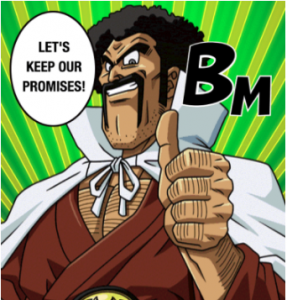 A strong monetizing core gameplay provided a basis for Dokkan Battle to build upon live events and extremely desirable content. 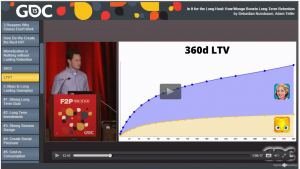 Driving desire through leveraging the IP, effective messaging with players, and designing meta-shifting content. In the coming weeks we will see if they can maintain their position. 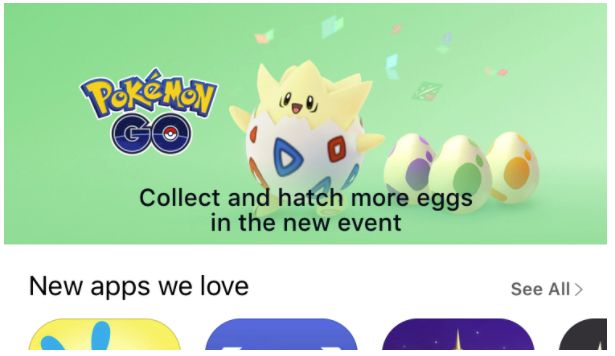 Was this event short-term focused, or can it propel Dokkan Battle into a staple in the top spots of the App Store? 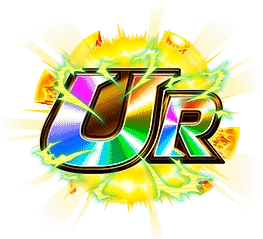 Regardless it is clear that Dokkan Battle is a finely tuned monetizing machine, that will be able to leverage their content and their audience many more times in the coming year. Huge thanks to Matt Hood for this article! Without his knowledge of the deep systems in this game, I couldn’t have put this together.